Stunning Sea and Mountain Views in Erinvale Golf Estate! This immaculate home set high up in the world-renowned Erinvale Golf Estate really does have it all. The breathtaking location offers beautiful vistas across the 11th green, rolling hills and across to the ocean at False Bay. The layout of the home is magnificent with large living areas, TV room, eat-in kitchen, large workshop and even benefits from all 3 bedrooms being en-suite. The sparkling pool at the rear and Koi Ponds at the front give a very impressive feel to this delightful residence. The low maintenance garden means this is ideal as either a family home or lock-up and go. The world-renowned Erinvale Golf Estate offers a lifestyle like no other with the perfect mix of nature, views and superb golf facilities. It is well located with approximately a 45-minute drive to Cape Town or 30 minutes to Cape Town International Airport. 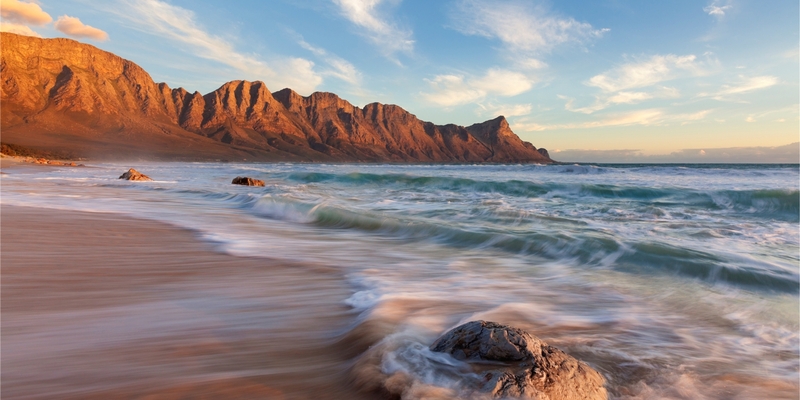 The area is surrounded by False Bay and the Hottentot and Helderberg mountain ranges. 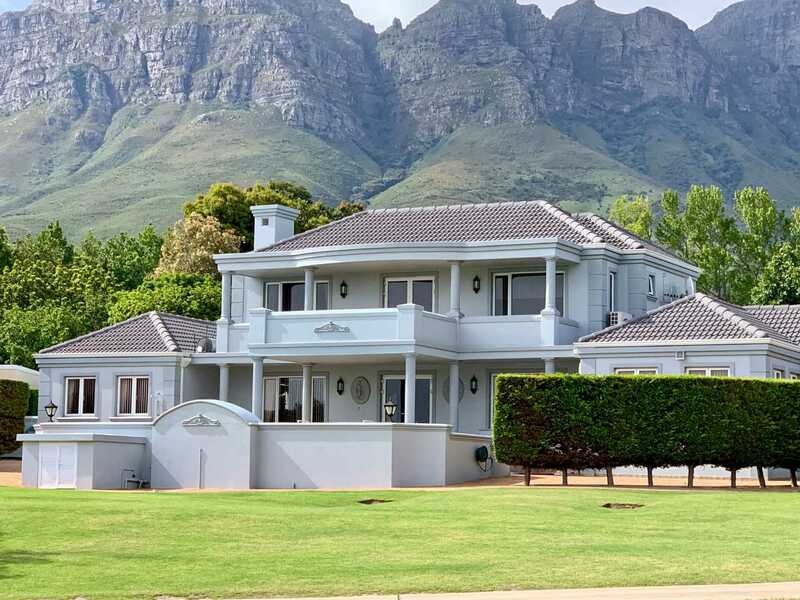 Erinvale is nestled in the sought after area of Somerset West offering spectacular vistas of the sea and mountains whilst being a stone's throw away from Gordon's Bay and Strand beaches. Wine tasting in the Stellenbosch area is also a short 15-minute journey away. What better location can there be?